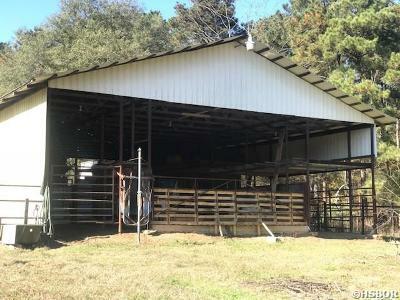 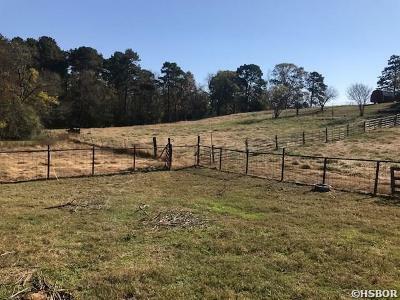 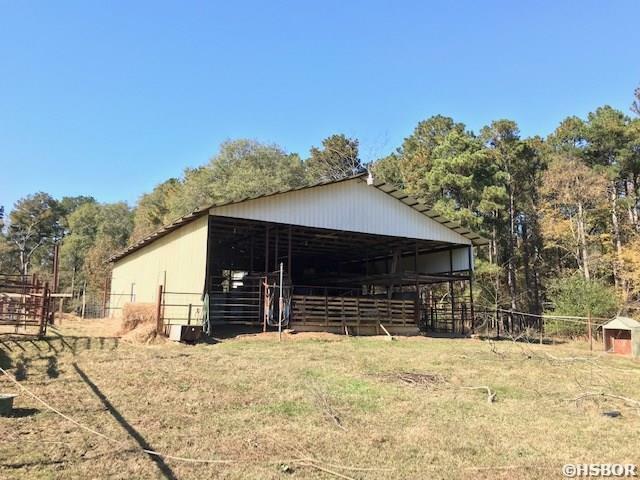 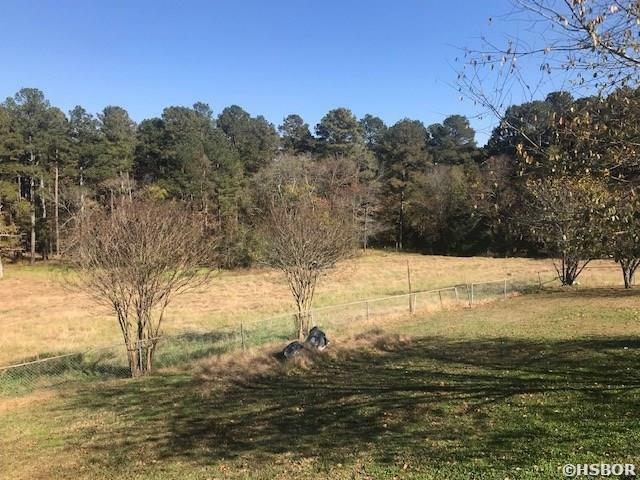 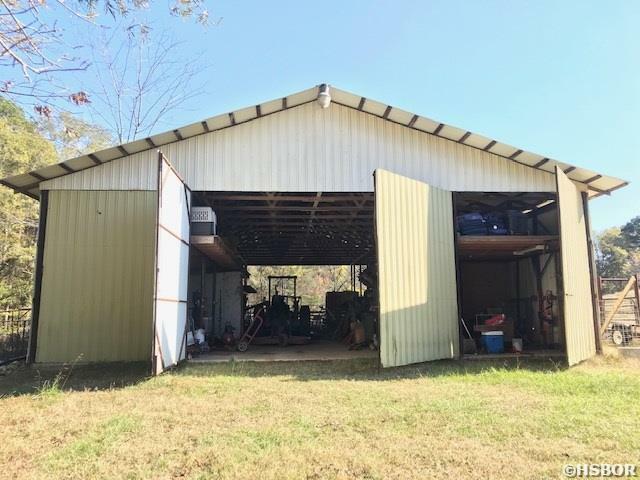 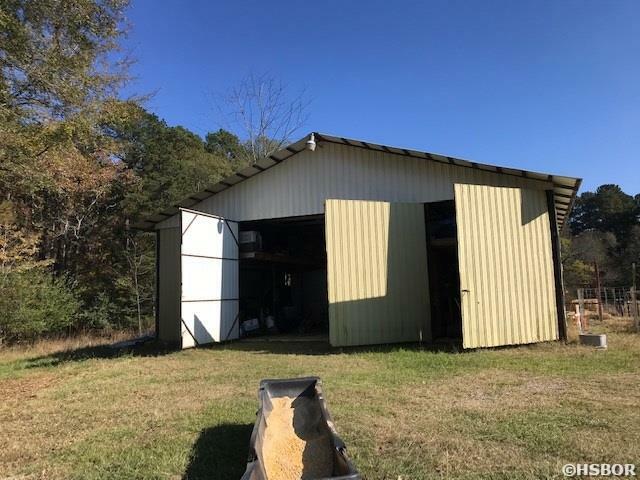 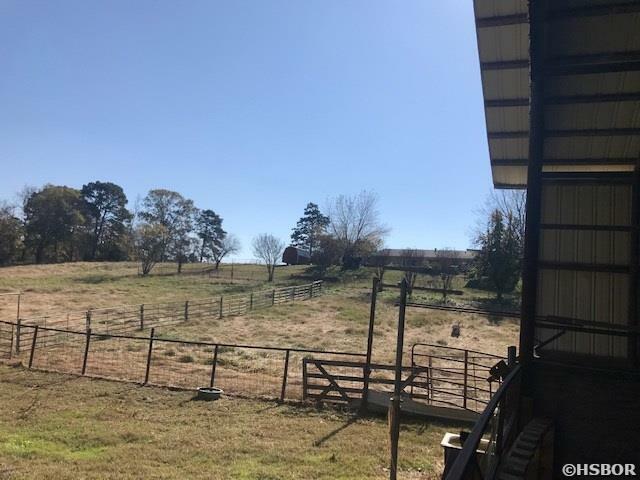 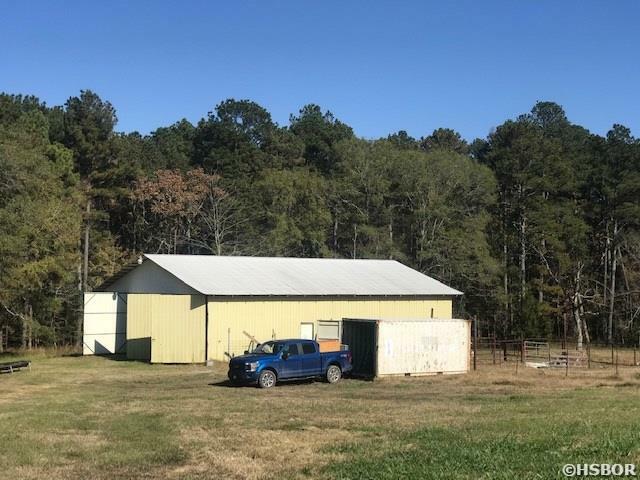 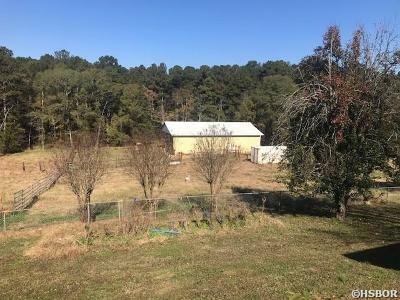 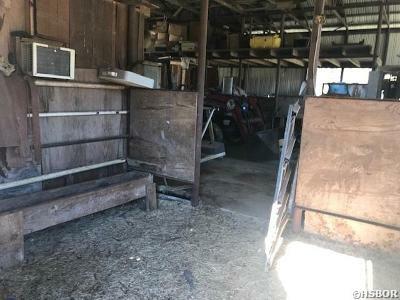 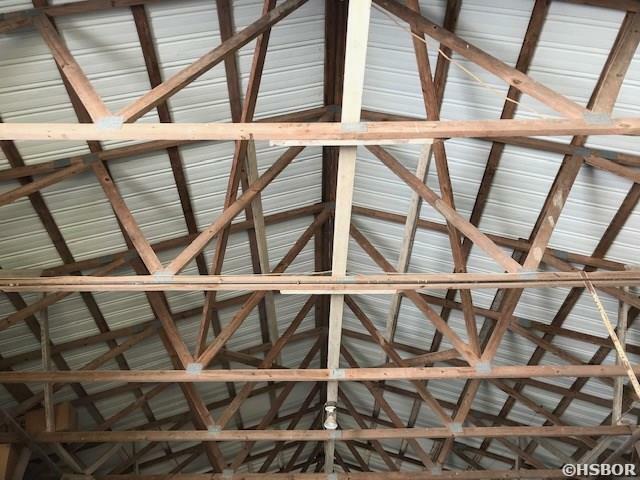 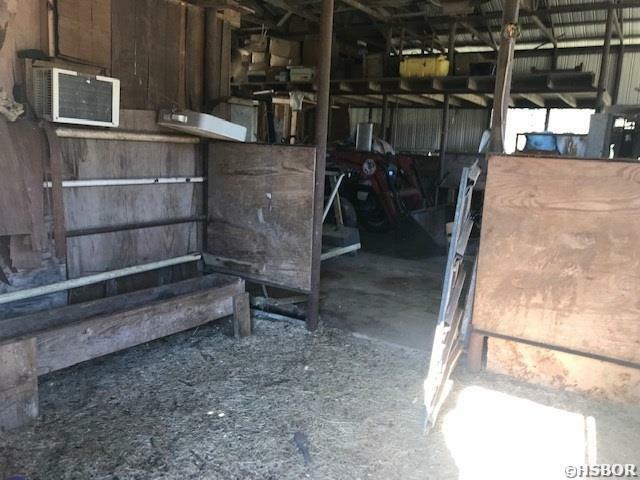 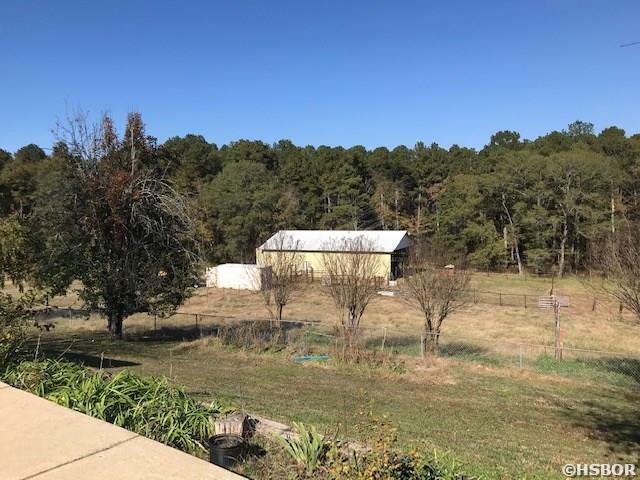 Unrestricted 7 acres ( to be surveyed) with large barn for livestock or business. 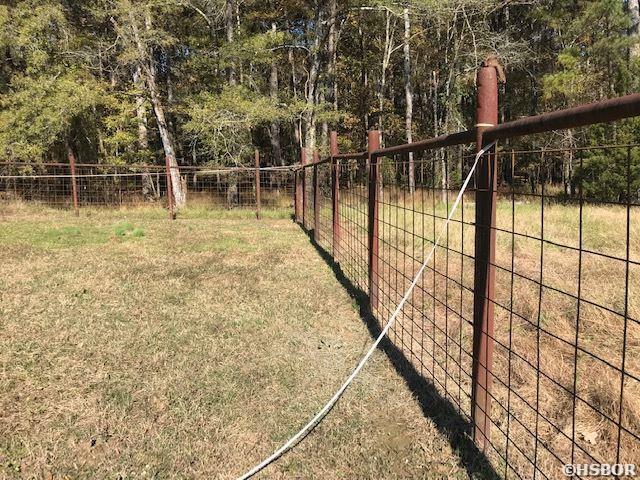 Cross fenced. Ready for use now with lots of room for expansion. Minutes to Bypass and walking distance to LH Schools.